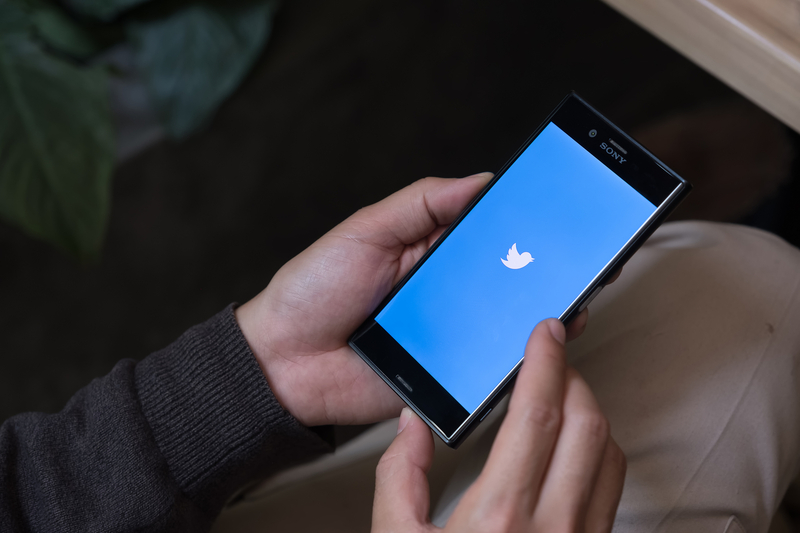 A US District Judge for the Southern District of New York ruled on February 15 that embedding someone else’s tweet on a website violates the tweeter’s copyright to exclusive display of the tweet. In that case, Goldman v. Breitbart News Network LLC, photographer Justin Goldman sued Breitbart News over its use of a candid photograph he took and tweeted. Breitbart News had embedded Goldman’s tweet (which included the photograph) alongside articles they had written about Brady. Goldman claimed that the use violated his copyright in the photo. While the court agreed that Breitbart News’s actions violated Goldman’s exclusive display right, it acknowledged that the defendant news organization could still raise a number of defenses, including fair use. Fair use is an affirmative defense to copyright infringement, and under the fair use doctrine, limited use of copyrighted material is permissible without having to first acquire permission from the copyright holder. The likely reason the court did not consider fair use in this particular instances is that the defendant did not raise the defense in its pleadings, as one must do for affirmative defenses. The district court’s ruling appears to be at odds with the ownership and licensing status described in these Terms, so it remains to be seen whether the district court’s ruling will be overturned on appeal (assuming the judgment is appealed).